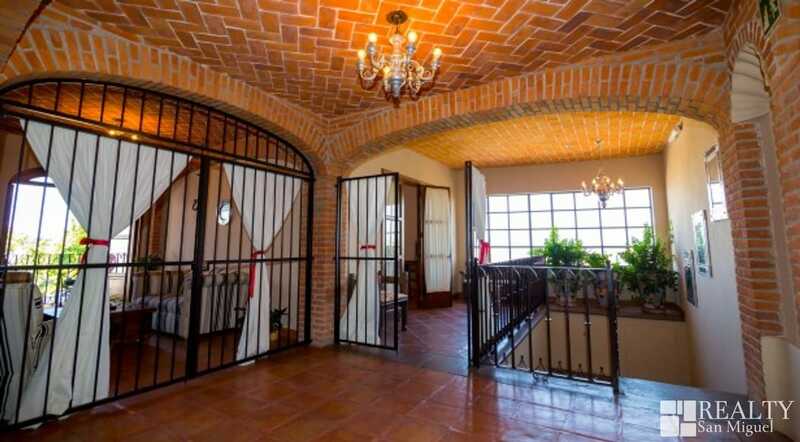 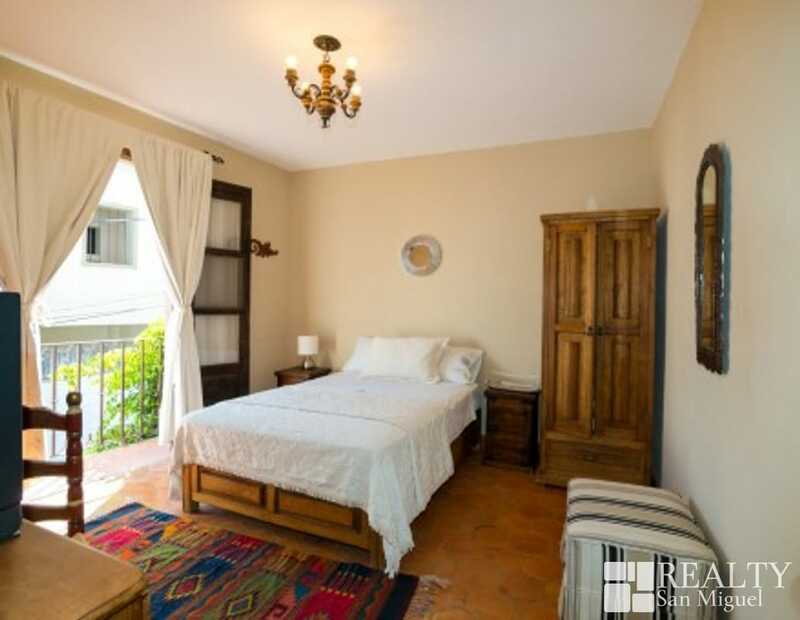 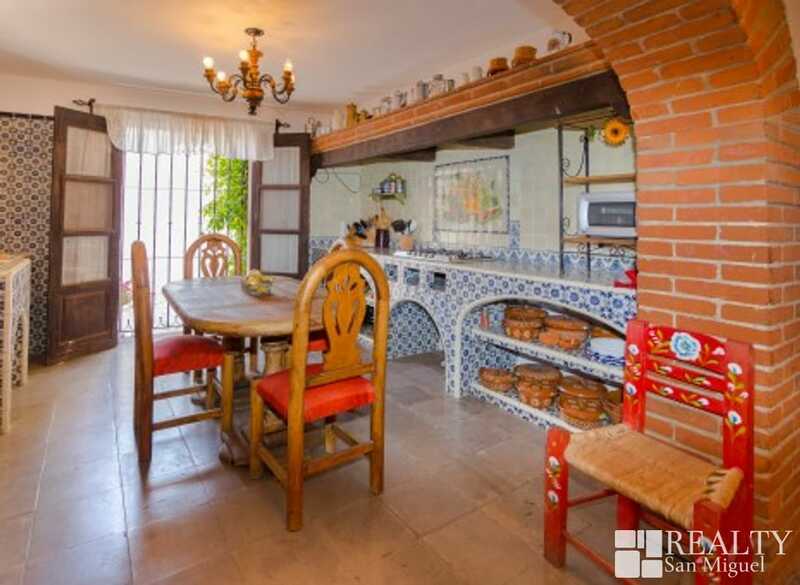 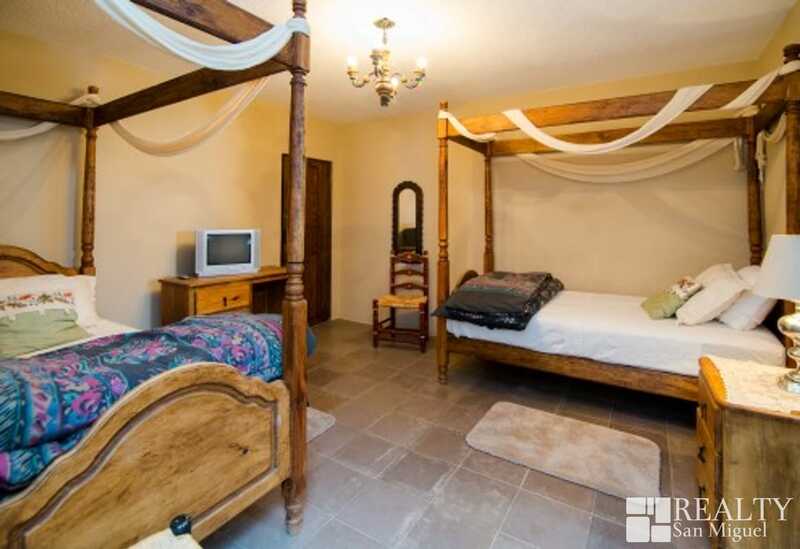 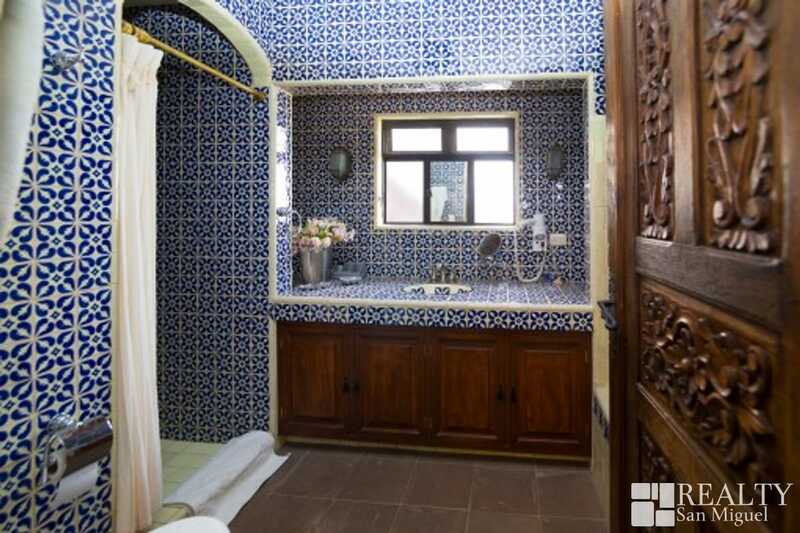 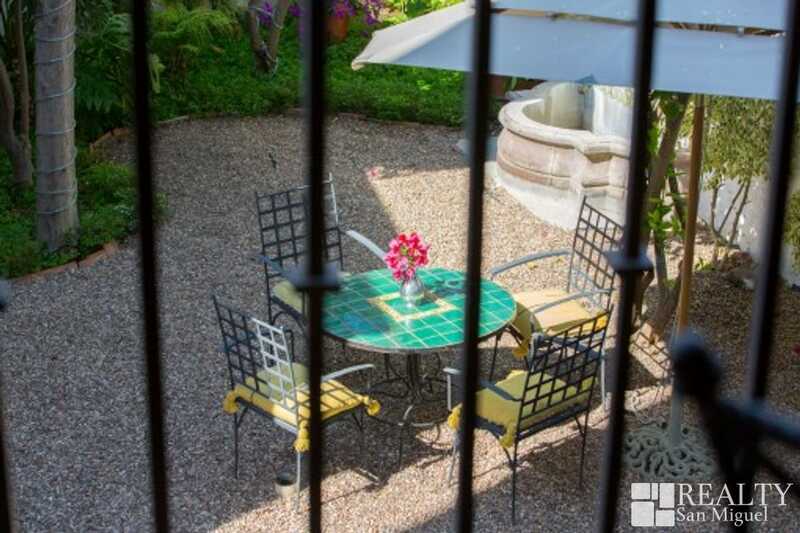 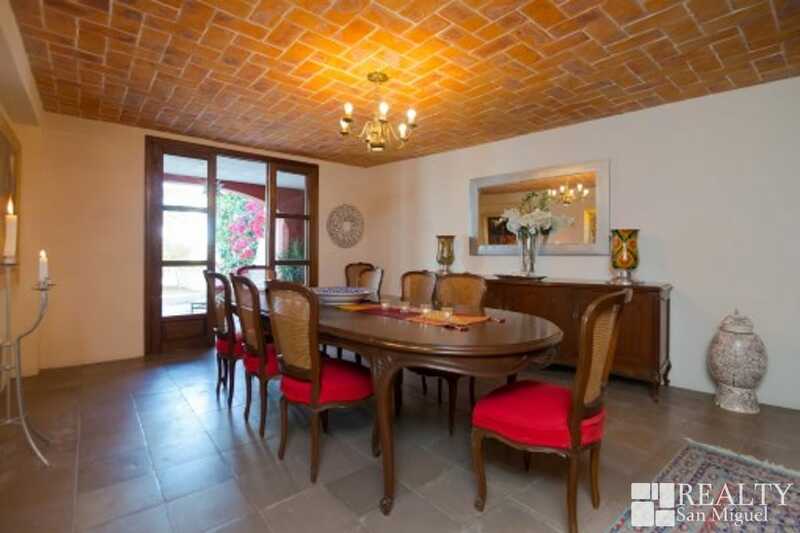 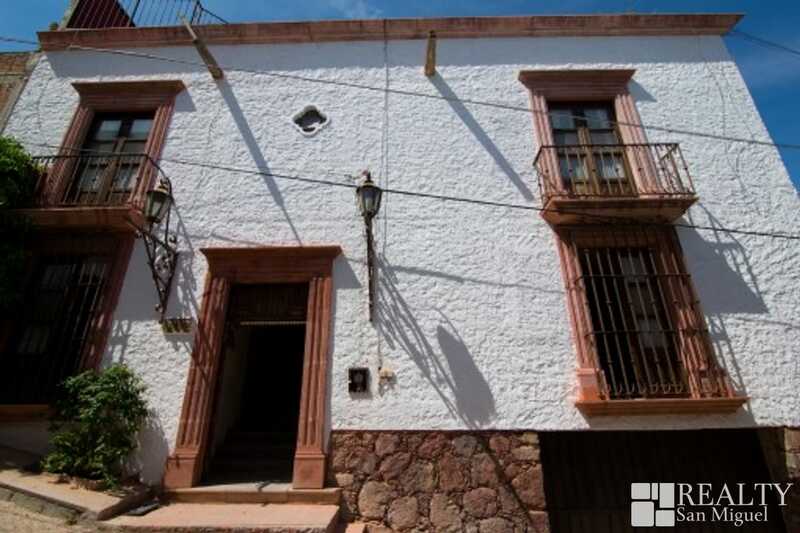 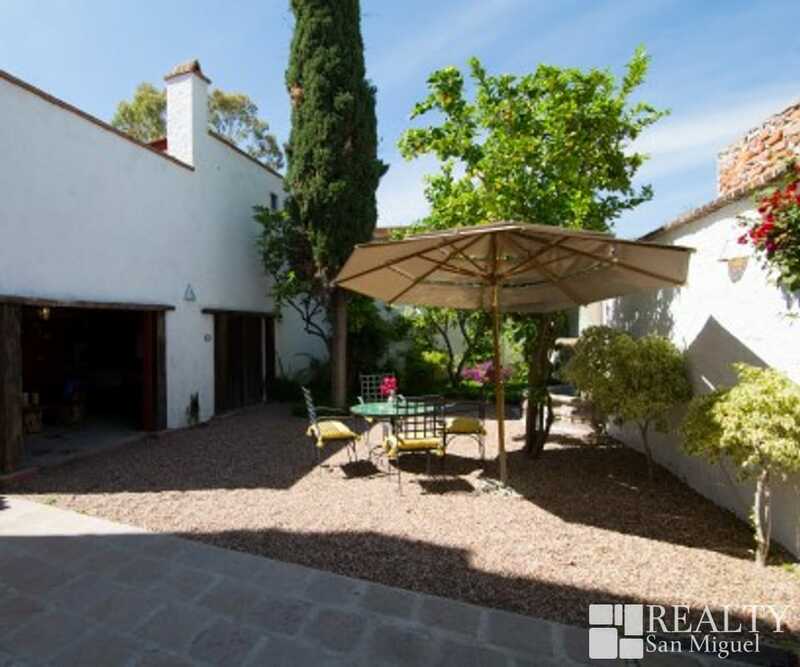 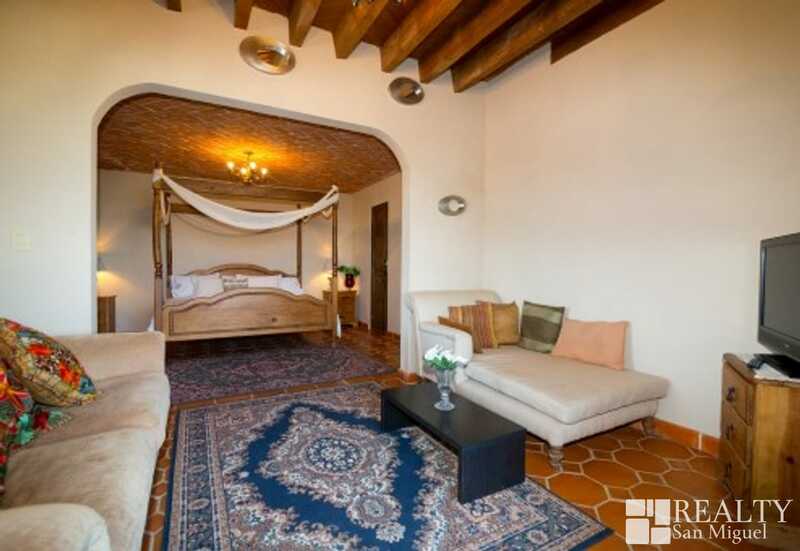 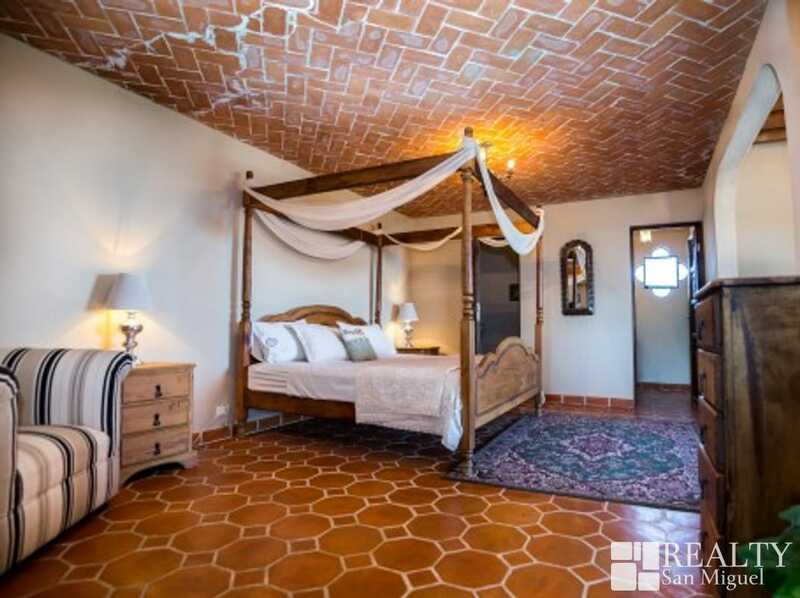 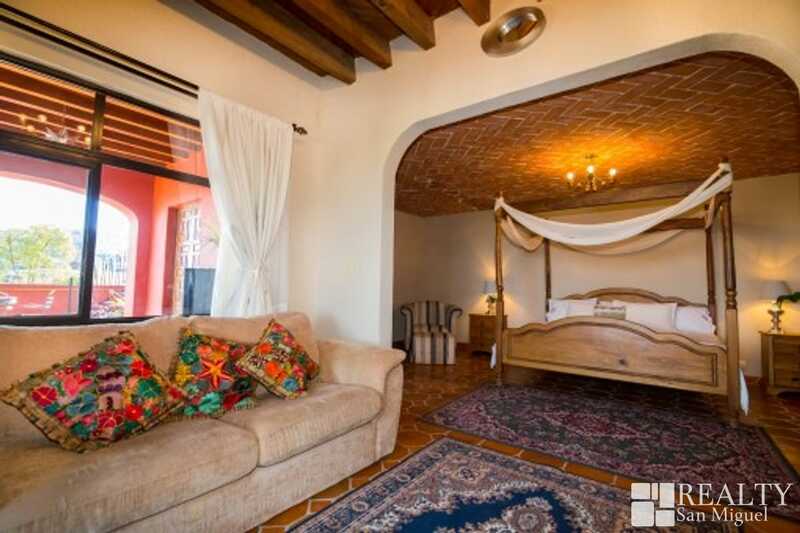 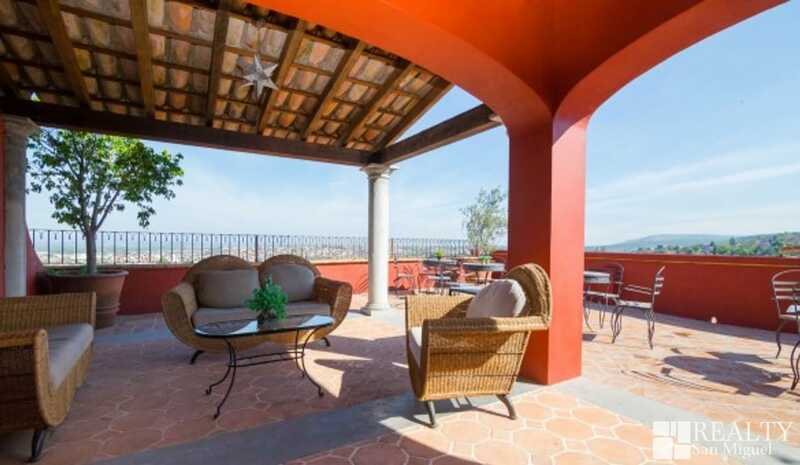 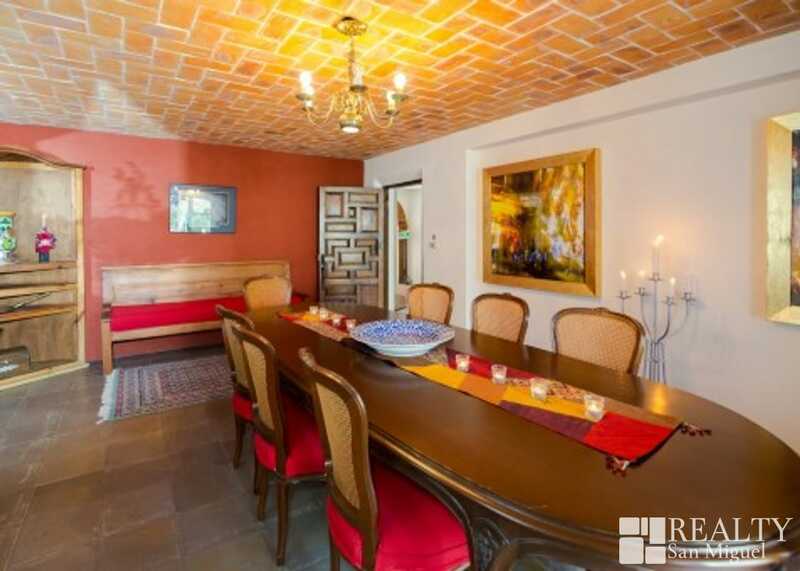 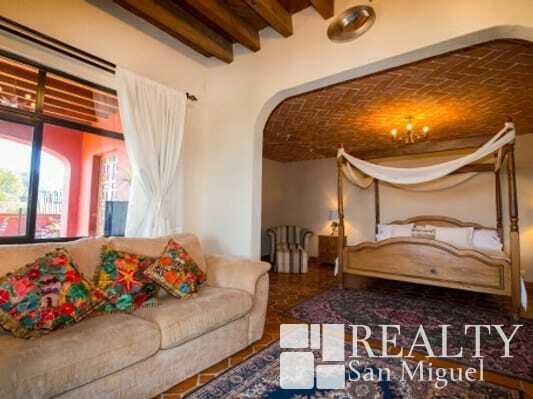 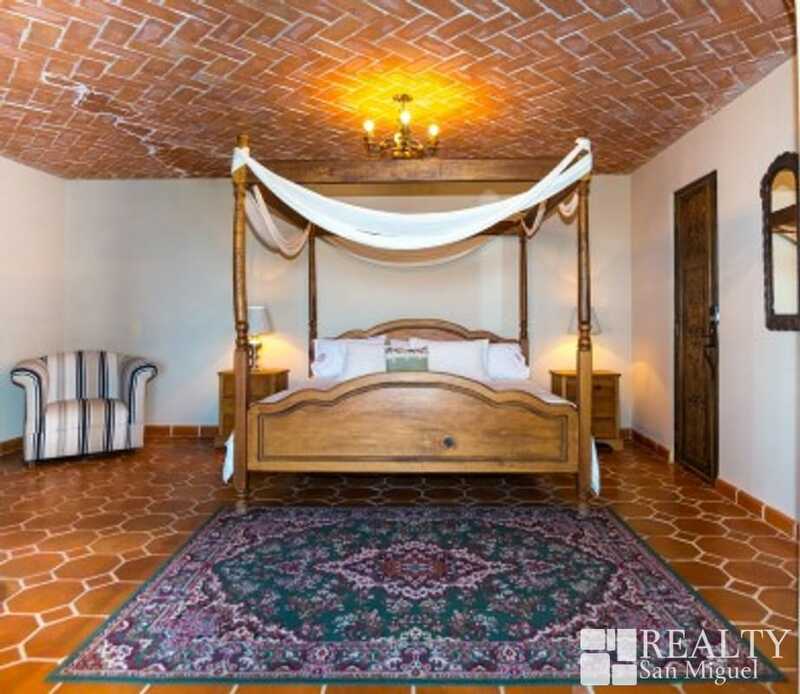 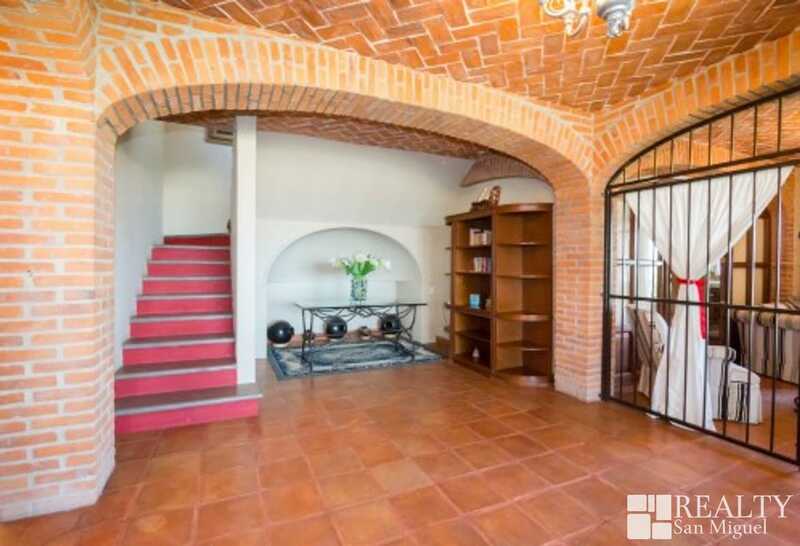 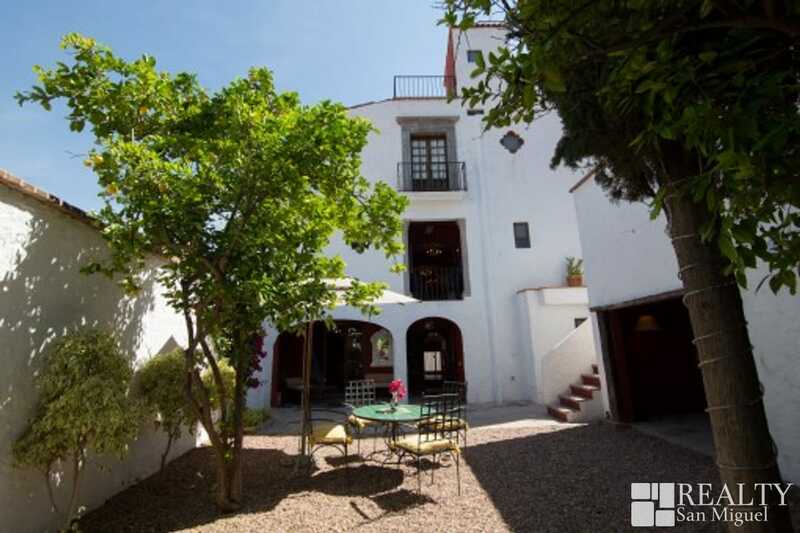 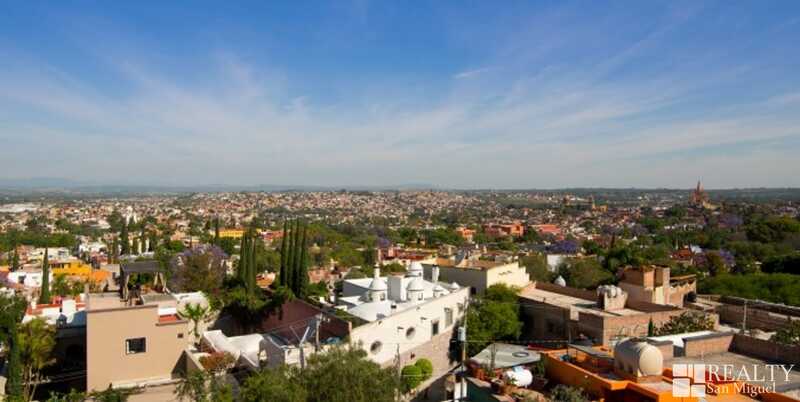 Amazing Mexican style property located in one of San Miguel’s most popular areas, well known for it’s spectacular views and only a few blocks away from Parque Juarez and Centro. 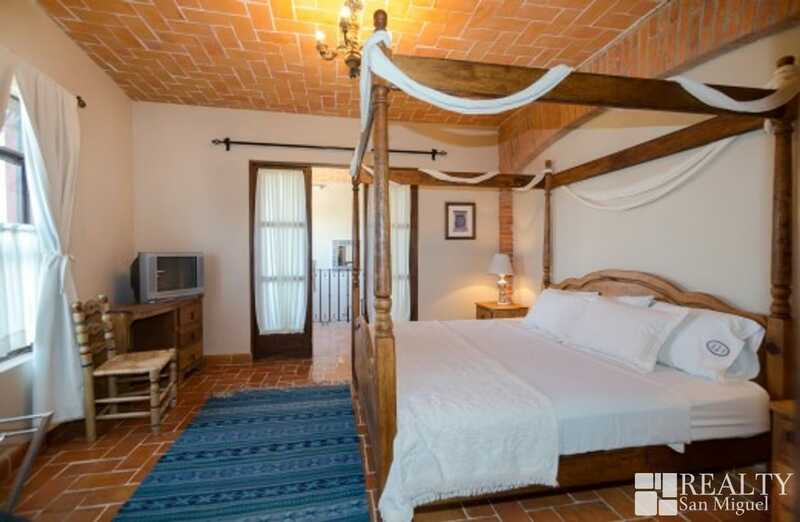 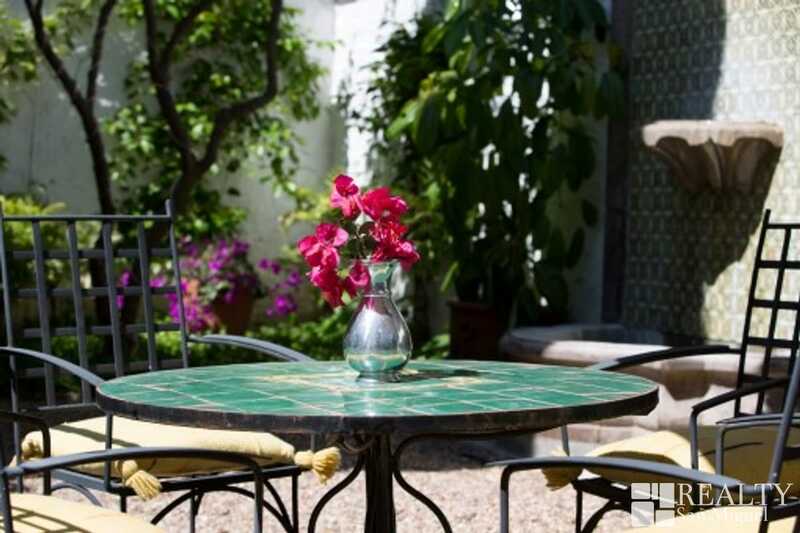 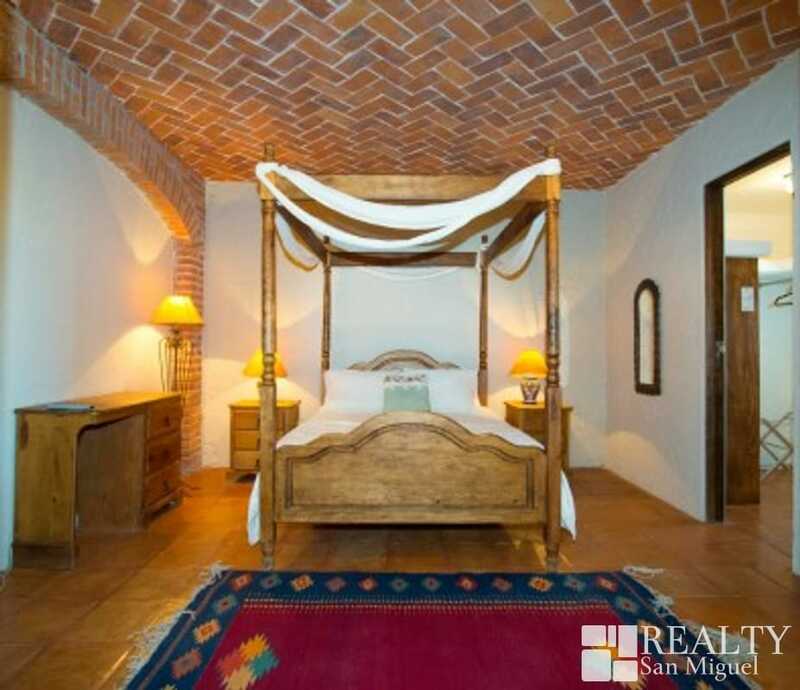 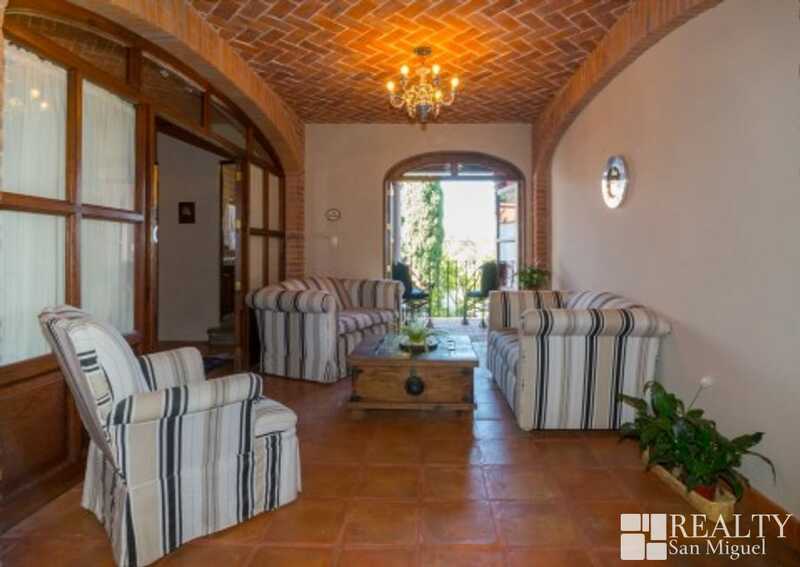 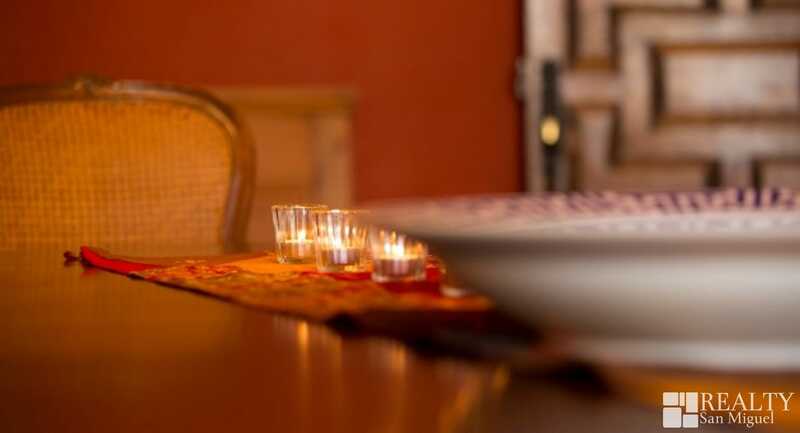 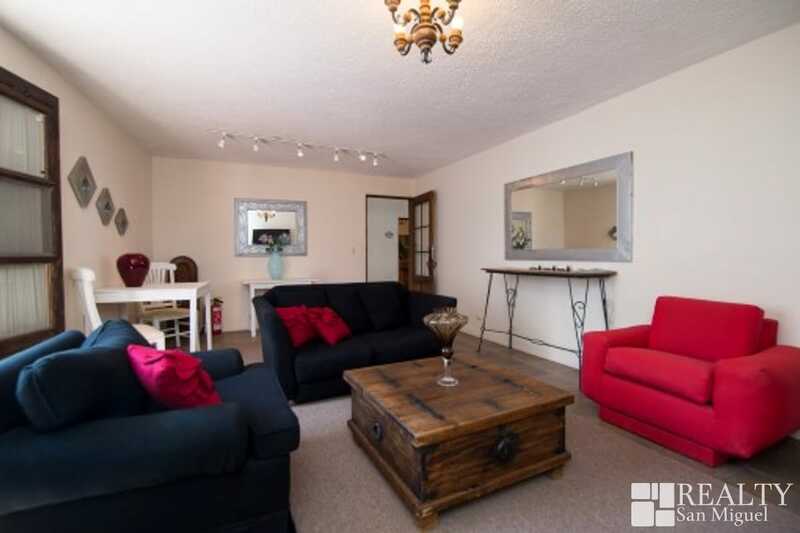 It’s 6 suites and all spaces carefully designed to reflect an old world charm with all the modern commodities, this beautiful property is simply ideal as a family home or to run it as a small luxury hotel. 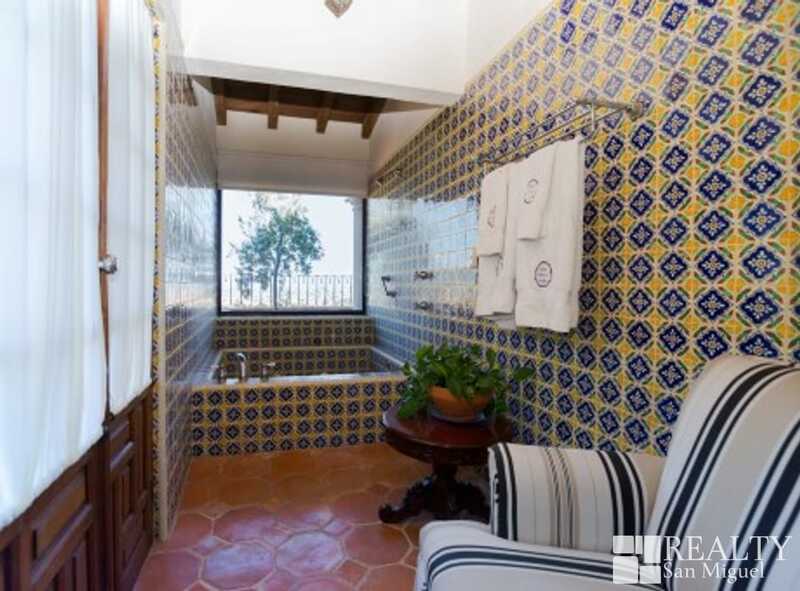 Don’t wait any longer to see it.